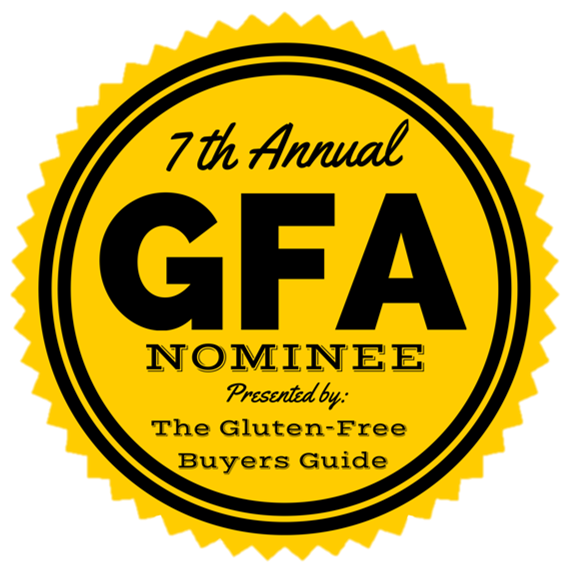 With all of the gluten free products on the market these days, you’ve gotta know which ones are the best! 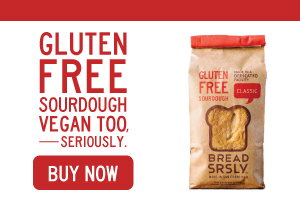 Don’t waste $500 trying every GF bread brand – let me do the hard work for you. Disclaimer: All opinions are my own. I only recommend products and restaurants that I love. However, I am not a doctor and cannot be held responsible for any food related reactions you may have. Be aware that restaurants and companies can change ingredients and allergen policies at any time. Always take your health into your own hands. Tasty Meditation Teams up with American Gluten Free – Picnic Box! Food Festivals – visit a link to see what my favorite companies were at each expo! 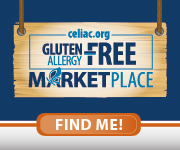 I would love to win tickets to the GFAF Expo because I was just recently, within the past couple days, diagnosed with a gluten allergy. I have been suffering from stomach aches/pains and digestive issues for many years now and finally went to a doctor to get checked out. I am unsure of what exactly to eat now, I know I need to look for gluten free products, however I know that there are still things I need to be aware of, such as; if its certified GF, produced in a factory with wheat, soy, etc. It is a bit overwhelming knowing I need to change my grocery shopping. However, I also see this as an opportunity to take my health and life into my hands for the better. I would love to go to the expo to see and sample all of the products I can eat and enjoy on this new journey in my life. Going to the expo would let me talk to the experts/vendors/bloggers and get a better understanding of the new tasty foods I can enjoy! 🙂 I hope I can join you, Tasty Meditation at this event and gain knowledge from your journey and experiences being gluten free!